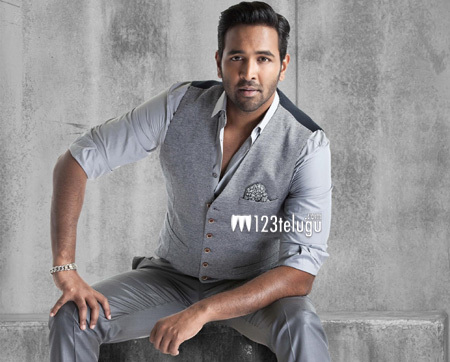 Following the release of his recent movie, Luckkunnodu, Vishnu Manchu is already in discussions for his future projects, apart from being busy with Karthik Reddy’s movie. According to the latest reports, Vishnu is in talks with young filmmaker Srinivas Gavireddy, who made his debut with Raj Tarun’s Seethamma Andalu Ramayya Chithralu. Apparently, this project is going to be an adaptation of popular novel, Meda Meeda Abbayi. The script work is going on at the moment and an official announcement is awaited.